Many clients want to sell their products and services online but are unsure where to start. We have helped clients build eCommerce websites that allows them to sell both online and traditionally with flexible payment options, we know your potential customers are browsing products and making purchases differently now so we don’t want you to miss out on that sale you work so hard for. A professional looking sales website that instils confidence in the would-be buyer means you are much more likely to secure that sale. Many clients come to us with a site they have built using page builders, sometimes with their broadband providers with limiting options and as a result under-perform and don’t deliver your ROI. We can help you get more sales. Combing our website building expertise, our SEO skills and our shop & payment integration options, we can build with you a high performing sales tool to help win your more business online. Looking to grow? 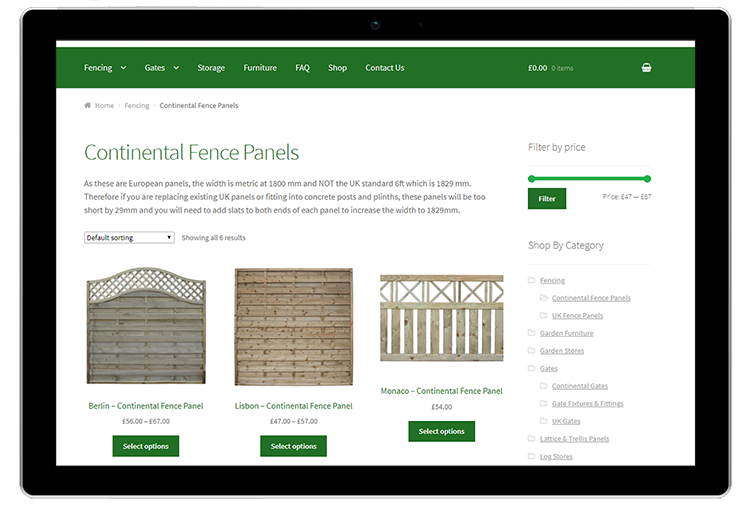 We can recommend which CMS and payment options would suit your needs and budget allowing you to grow your own product range, giving you full control and keeping the price down. 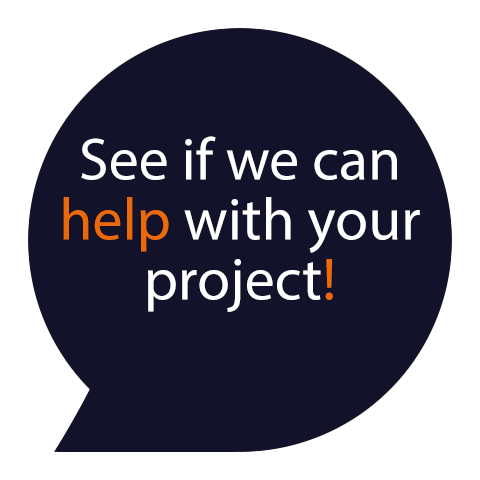 Speak to us about your business and what you are trying to achieve, we can recommend a solution that fits your needs and budget. There are amazing opportunities for business big and small to grow their business online.